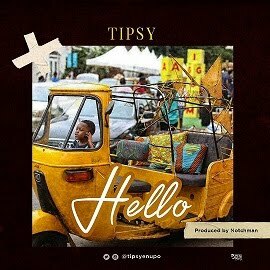 We are living in strange times in Nigeria. Money is flying, Arms are coming in, SSS is sleeping. Presidency will soon declare people innocent, without going to court. 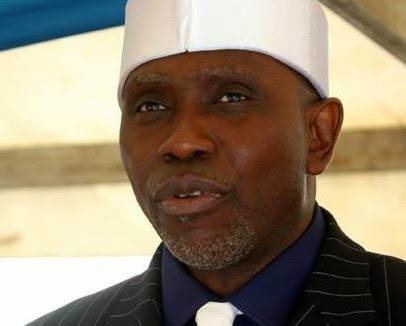 An investigation by Sahara Reporters has revealed that a Nigerian private jet caught in Johannesburg with the sum of $10million belongs to the head of the Christian Association of Nigeria (CAN), Pastor Ayo Oritsejafor. He is a known close confidant of Nigeria's President, Goodluck Jonathan. Two Nigerians and an Israeli defense contractor, Eyal Mesiaka arrived in the jet when they were accosted by South Africa authorities. A South African source disclosed that Pastor Oritsejafor's jet was released after top Nigerian officials intervened, claiming that the weapons to be purchased had the official blessing of the Nigerian government. News of the seizure of the cash broke over the weekend, triggering questions about the ownership of the jets and weapons they intended to purchase. 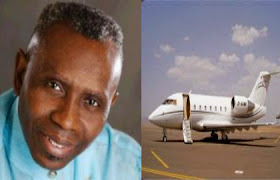 Nigerian aviation authorities disclosed that one of the jets belonged to Pastor Oritsejafor while the second one was registered to Felix Idiga, the owner of Jafac Aviation Limited. Earlier, Sahara Reporters rang the mobile telephone number of Mr. Idiga. 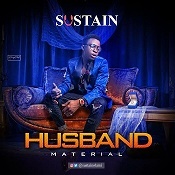 At first, he pretended and claimed that he was the Aide De camp to Mr. Idiga. But when our correspondent identified himself as a reporter from SaharaReporters, he owned up and started answering questions relating to the issues but claimed the jet we published on our site wasn’t his own. Asked if he knew of another private jet named in apparent arms buy in South Africa, he asked where we got our information after we read the jet registration number to him. He then denied that his jet was involved, before hastily hanging up the phone.